It’s a bit weird really isn’t it. 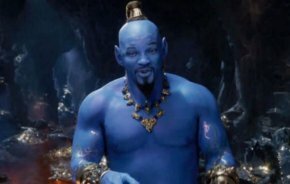 A bit too uncanny valley, a bit too ‘are we sure this isn’t avatar’. Anyway, take a look for yourself and… well probably book tickets because this is going to be can’t miss but maybe not in a good way.